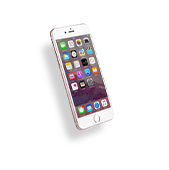 With our quality and convenience promises, you’ll never go anywhere else when your iPhone breaks down. 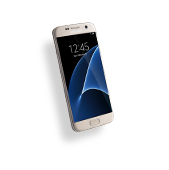 From liquid damage to cracked screens, our professionals have you covered. Cellairis stores are located in major shopping centers and Walmart stores throughout the country, including your South Dakota community. Did you crack your iPhone before you could snap a picture of Mount Rushmore? 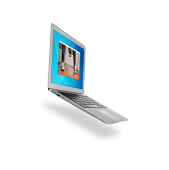 Cellairis can reverse your damage with ease. 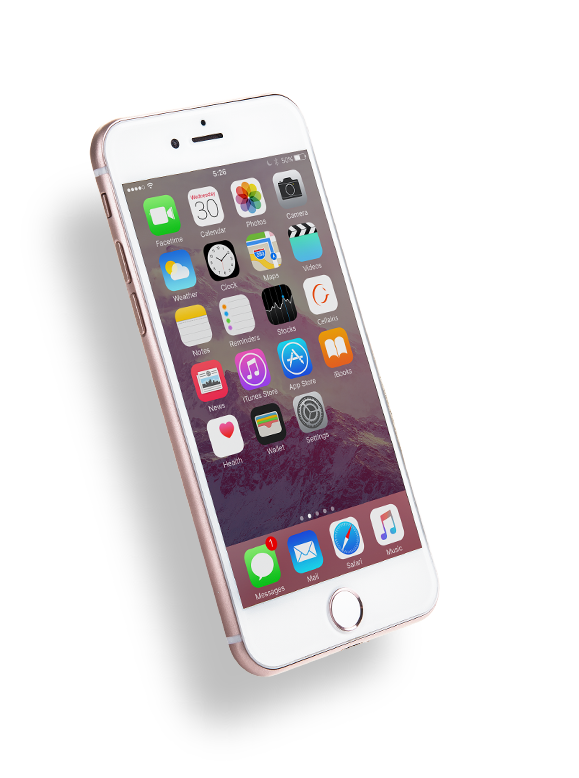 We offer while-you-wait screen repair for the latest iPhone models. In the time it takes you to run an errand or shop our inventory of stylish cases, we can have your iPhone screen looking like new. 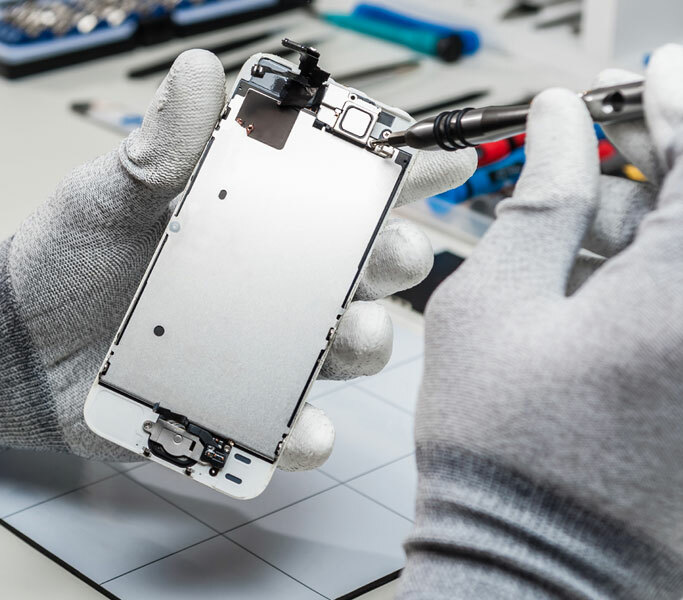 Although our expertise in cell phone repairs highlights our business, we serve our customers with even more ways to maximize their investment. 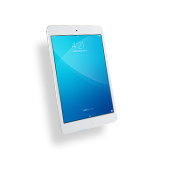 At Cellairis, we offer a leading security plan to guard against future screen accidents. 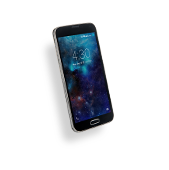 The Total Protection Promise gives customers unlimited screen replacement for life, plus a new designer case and professionally installed screen protector. 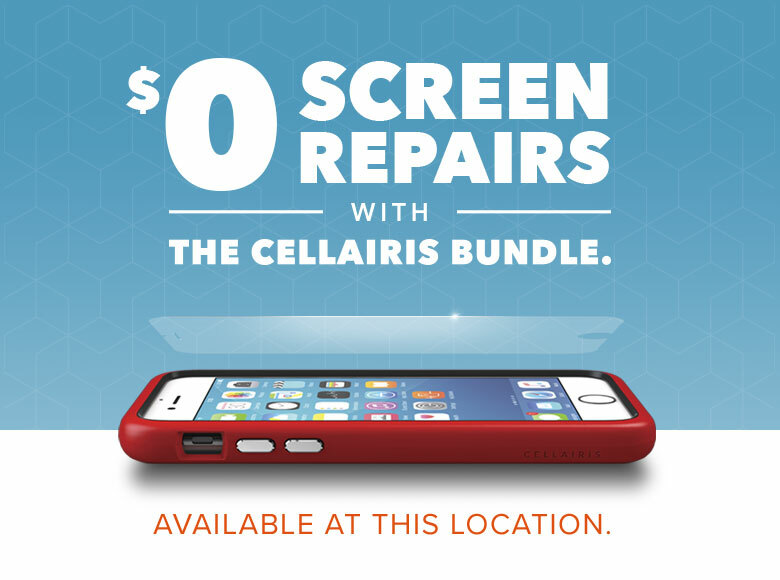 If you are ready to get your iPhone back to pristine condition, choose Cellairis for same-day repairs in South Dakota. We have the lowest prices in town, guaranteed.